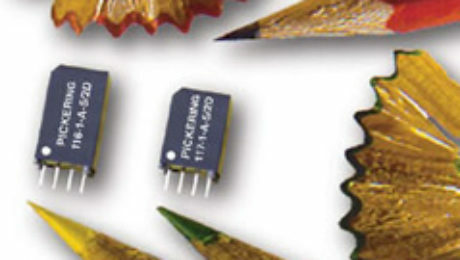 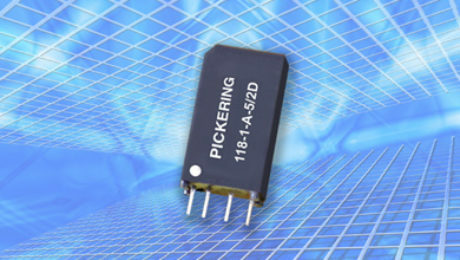 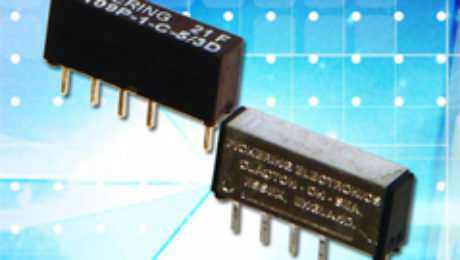 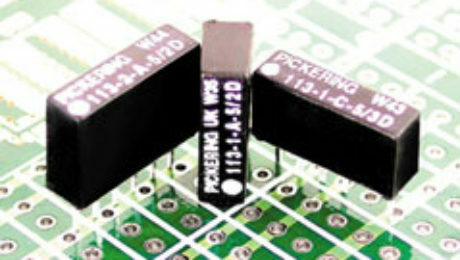 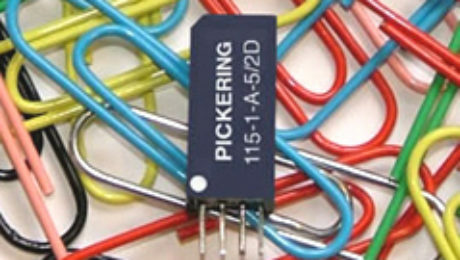 Following the success of the Series 117 Introduced in 2002, Pickering Electronics have now released the SERIES 116. 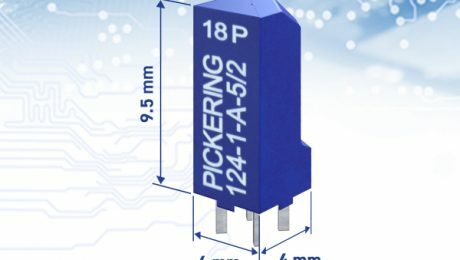 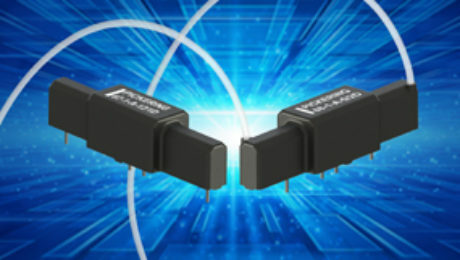 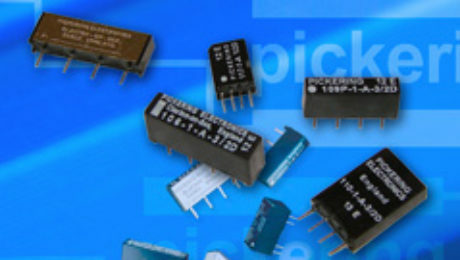 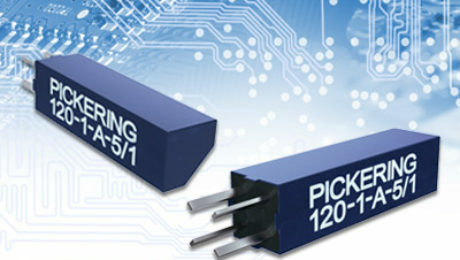 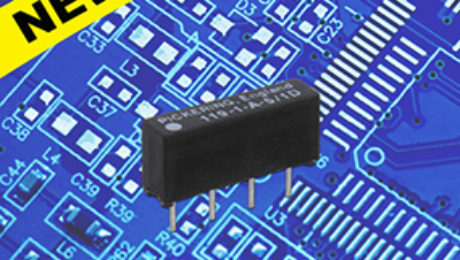 This new range is pin compatible with the Series 117 but features a switching power rating of 10 Watts rather than 3 Watts. 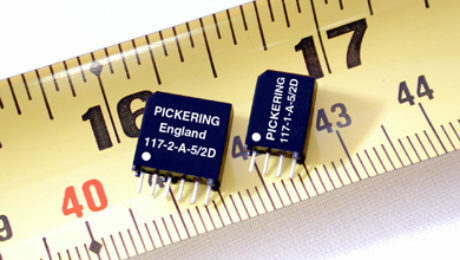 The single pole version requires a board area of only 0.15 x 0.27 inches.